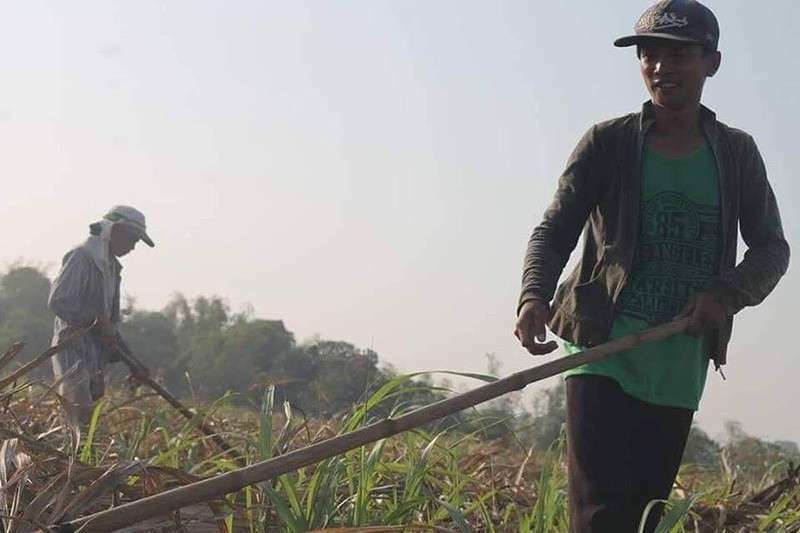 THE P5 cost of living allowance (Cola) for workers of sugar industry enterprises under the agricultural, industrial, and commercial sectors in Western Visayas, including Negros Occidental, will take effect on January 17. Wennie Sancho, labor representative to the Regional Tripartite Wages and Productivity Board (RTWPB) in Western Visayas, said the effectivity of the Cola was discussed during their meeting in Iloilo City on Thursday. Sancho recalled that under Wage Order No. 24, the grant of Cola among workers of sugar industry enterprises shall only take effect six months after its issuance in June 2018. “Such effectivity of Cola particularly for workers of sugar industry enterprises agricultural, industrial, and commercial sectors is one of the new provisions of the Wage Order,” he added. Other provisions included the effectivity of the Wage Order at Boracay Island in Aklan on January 27 this year. This is taking into consideration the temporary closure of the island-destination until last October, which resulted in the non-operation of establishments there for six months. Thus, there was no wage increase and provision of Cola in all three barangays of Malay town for three months. As part of the moratorium, the new Wage Order will just take effect three months after the opening of the island. Also, considering that business operations in the entire Aklan were also affected by the Boracay woes, the wage increase took effect among other areas in the province just in November 2018. 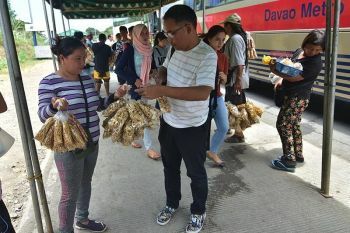 It can be recalled that minimum wage earners in Western Visayas are already receiving an additional pay of P13.50 to P41.50 per day since last July 12. The Wage Order set the new minimum wage rates including the Cola at P295 and P365 per day. Unlike Wage Order No. 23, the existing one provided only two wage rates depending on various classifications or categories. Under which, workers in the non-agriculture, industrial and commercial establishments employing more than 10 employees received a minimum wage of P365 per day. From the previous P323.50, the RTWPB-Western Visayas came up with an increase of P26.50 on basic wage plus a Cola of P15. All in all, the increase in this classification was P41.50. Those employing 10 workers and below, the existing wage rate is P295 from only P271.50. It was derived from an increase of P18.50 plus a Cola of P5, or a total of P23.50. For the agriculture sector, plantation workers received P8.50 increase and Cola of P5, thus, the new wage rate was P295. This is P13.50 higher than the previous rate of P281.50. Those in non-plantations, the current wage rate is also P295 from the previous P271.50 due to a basic wage increase of P18.50 and P5 worth of Cola, or a total of P23.50. 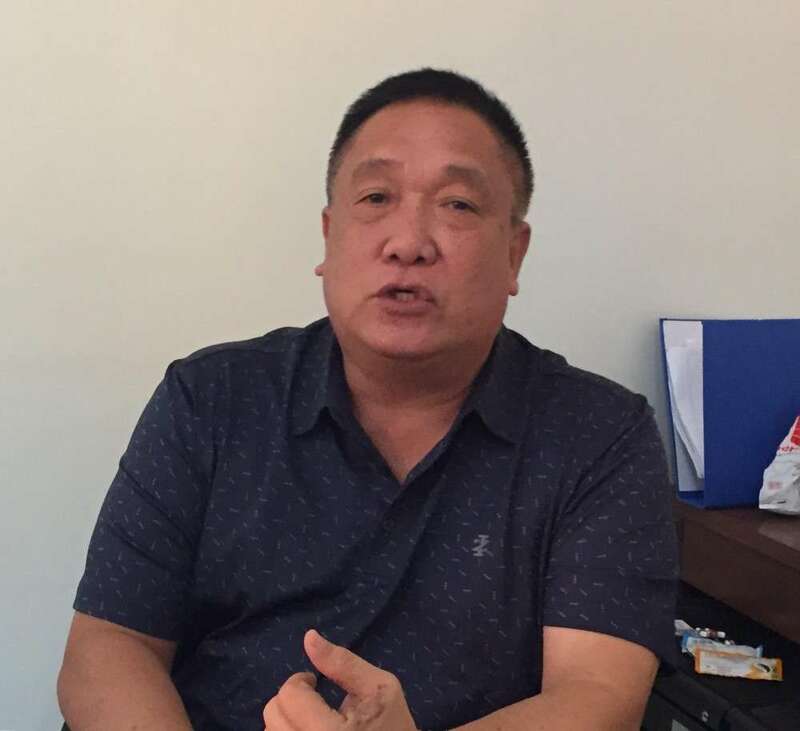 Though RTWPB 6 has yet to issue an advisory on the effectivity of P5 Cola among sugar workers and wage hike in Boracay, Sancho said these provisions are already “approved” as it is already provided by Wage Order No. 24. 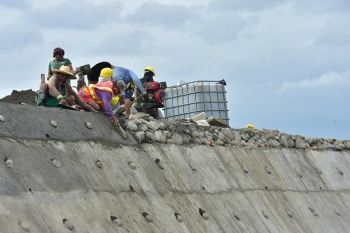 Sancho, also the secretary-general of General Alliance of Workers Associations (Gawa), said such developments will result in additional relief for the workers, especially during these difficult and trying times.